Something you’ll notice in a lot of my posts: I am ALL for simplicity. And not just because I’m lazy as hell- which I come by honestly. No, I prefer simplicity because I think simplicity is the key to a healthy life. Here in America, something like every other commercial on TV is about food or weight loss. When you think about it, it’s a vicious cycle: an ad for a supersized burger meal followed by an ad for diet pills? We really don’t need all of that to stay healthy. All we need is a simple, healthy diet and a basic exercise routine. So today, I’m gonna share with you some of the things I like to eat after a workout. It’s really important to replenish your body with healthy carbs and calories, especially if your workout was intense. We have to go back to thinking of food as fuel first, pleasure second. You’d never put diesel in a petrol car, right? So why would you put the wrong kinds of food in your body? All you’re gonna do is slow down and eventually break your vehicle. And unlike a car, you can’t go buy another one. That goes without saying. So, learn how to like what’s good for you. 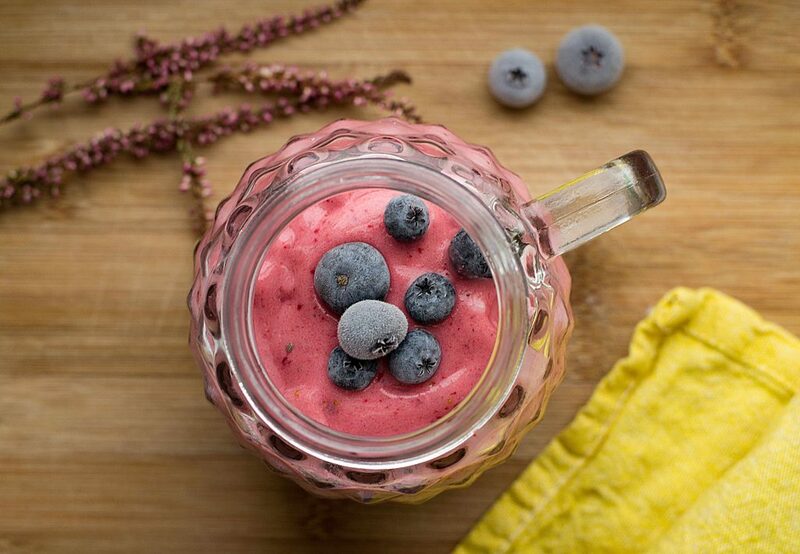 I love, love, love smoothies because they’re an awesome way to sneak nutrients into a delicious, creamy drink. There are so many ways to make them, too. You can use frozen fruit, fresh fruit, leafy greens, nuts and seeds…you name it. I usually like to use 2 parts fruits, 1 part veg (leafy greens, carrots, beets, etc. ), and blend it with some water or nut milk. I’m not in the habit of using protein powders or anything like that. For that, I’ll throw in some chia or hemp seeds, or maybe even blend in some peanut or almond butter. Quick and easy, just the way I like it. 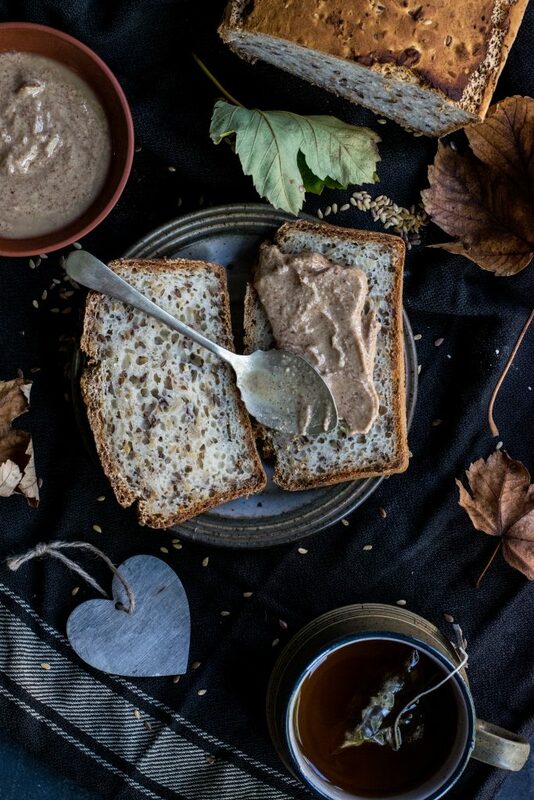 Peanut butter toast is a favorite of mine, especially if I don’t really have time to sit and eat. And I go for Ezekiel bread because it has a lot less gluten than conventional bread. In my opinion, this is better than a protein bar. Nothing hits the spot quite like a bowl full of fresh mixed berries. Raspberries, blueberries, blackberries. 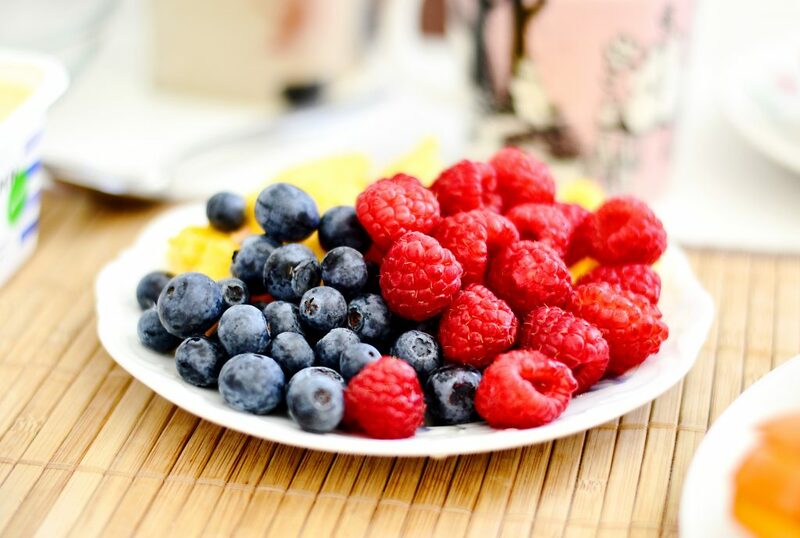 Berries are packed with antioxidants and healthy carbs. But they’re much lower in natural sugar than some tropical fruits, like banana and mango. Sometimes, if I don’t have time to sit and eat, I’ll just grab the berry box and take it work with me. Then I can graze on it until I’m satisfied. I know some people don’t love avocado, or don’t even like avocado. But I find it positively delicious. 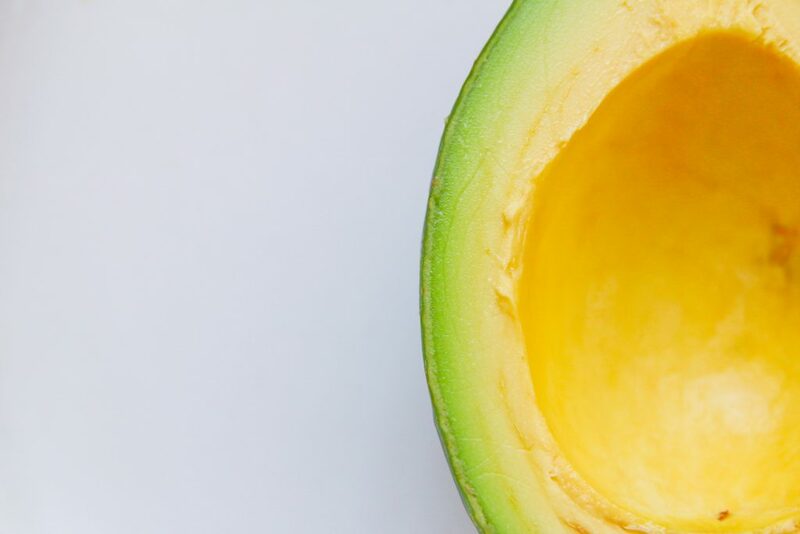 It’s full of a bunch of natural fats and oils that are great for you, especially when still combined with the nutrients in the fruit. Because of this, I think it’s really filling on its own, straight out of the flesh. I just take out the pit and eat it with a spoon. Sometimes, to jazz it up a little, I’ll squeeze half a lemon in and sprinkle it with some salt and pepper. Like I said, I’m all about simplicity. My favorite things are quick and healthy. But like I also say, I only know what works for me. And I’m always looking to get to know other people better. 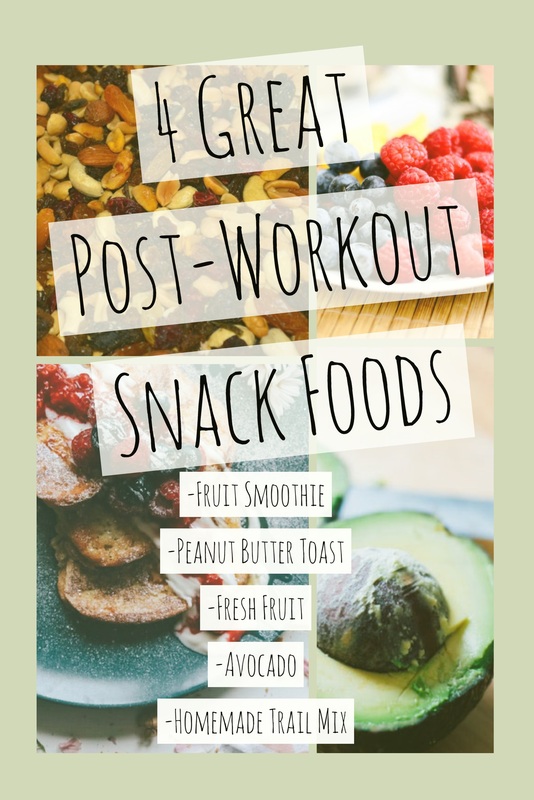 So if you’re reading this, let me know in the comments below: what’s your favorite post-workout snack? What do you like to do to replenish your protein and calories? Drop a comment and tell me what you think!